Red Llama Productions offers full HD video walkthroughs for luxury real estate in and around Phoenix, Arizona. We capture the fine details of the property and highlight key selling points. The video will be edited into a narrated walkthrough and posted to a variety of websites for potential buyers to view and experience. This video demonstrates the value we add over the competition. Check out our Portfolio Page to see more of our work. Red Llama Productions utilizes technological integration to stay at the cutting edge of real estate marketing. By making use of QR codes we remove the hassles facing most home buyers and foster an inviting home shopping experience. Quick Response or “QR” codes can be placed on all signage and literature advertising the home. Potential buyers can quickly and easily access the QR code from their smartphone without having to bother with browsers or URLs. These codes can transport them directly to the HD video tour of the property and other sales information. Give it a try. 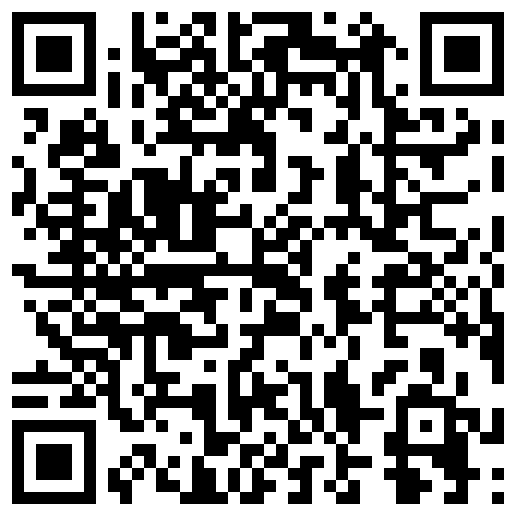 Capture an image of the QR code above to see how they will help you sell homes. Can you afford to not have professional video? Each documented room or area beyond the initial 5. $50 ea. Get a DVD of your walkthrough to show without an internet connection. $20 ea. Red Llama Productions also offers a full line of printing services. We create flyers, business cards, postcards, and a host of other associated advertising materials; All with your property’s unique QR code. Contact Us for pricing information. We are your one-stop-shop for real estate marketing.